Today I come with a group of two videos. On the first one I’m showing your how to install my favorite WordPress plugin to save time blogging and in the second video I’m showing you the main feature of Nelio Contet: how to use it’s simple editorial calendar to organize and schedule your blog posts. When I started blogging in 2013 I did not have a system. Every time I had an idea I sat down and start writing, searching for images and when I felt I was ready I just publish the post. Years later I discovered the amazing feature of WordPress to schedule your posts in advance. So I started trying that and my blogging life quality changed a lot. 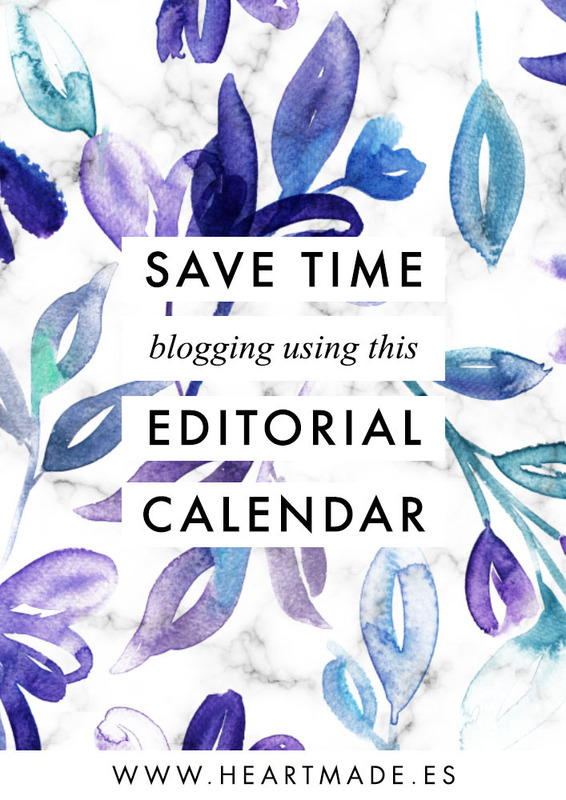 But the turning point was when I started using a blogging editorial calendar. I searched online for different options. I tried Evernote, Asana and Trello. But I needed something inside WordPress itself, to have it all together. And that’s when I discovered Nelio Content Calendar for WordPress. And you have the plugin installed and ready to start being used!! Now the next step is to understand how awesome this plugin is to help you save time blogging. 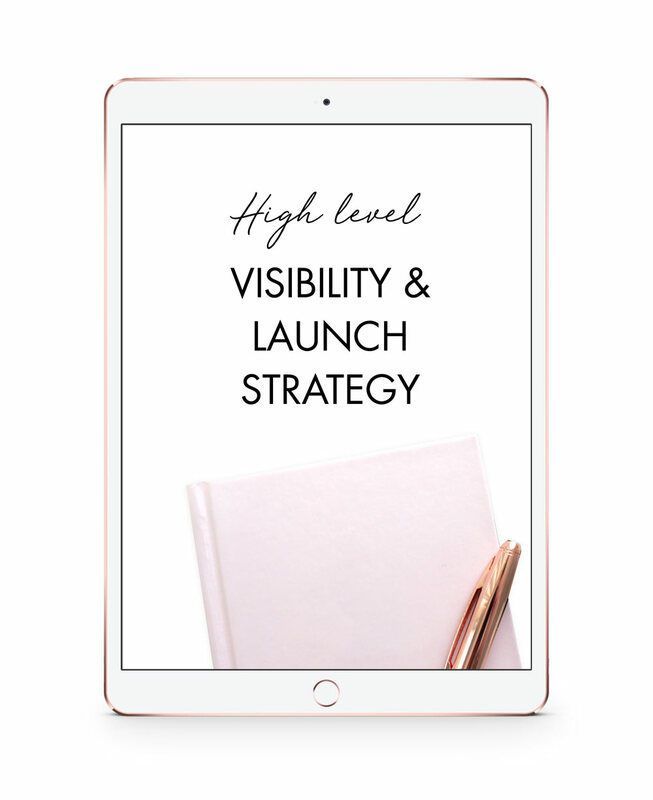 It has a drag and drop calendar view that makes is super easy to organize and schedule your blog posts directly in WordPress. And there’s much more coming. Because Nelio Content also offers the feature to automatically share your new posts in your social media accounts without you needing to log in and do it manually.